We’ve all seen the headlines and stats that online shopping is on the rise. Consumers are increasingly turning to their mobile phones to research and purchase products. The story we hear is that the brick-and-mortar store is dead. At the same time that news outlets and pundits are saying RIP to the retail store, digital monoliths Amazon and Google are taking the plunge into offline retail. Last winter, Amazon opened its first bookstore in Seattle followed by more than 30 pop-ups throughout the country. The ecommerce leader has also disclosed plans to open permanent stores in Boston, San Diego, Chicago, and Portland. Google just launched its “Made by Google” pop-up store in New York to much fanfare and press. 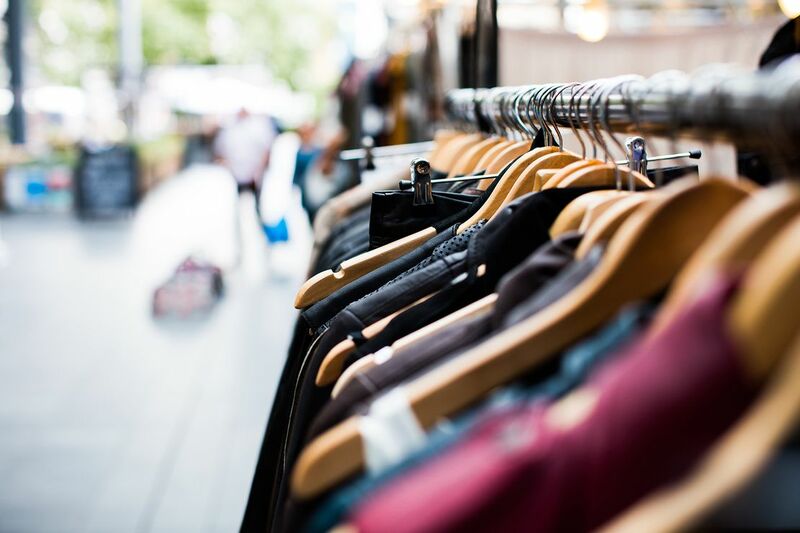 Meanwhile, other born-and-bred online retailers, like Warby Parker, Bonobos, Ministry of Supply, Birchbox, and Rent the Runway have taken the plunge with stores and showrooms. Companies that have traditionally relied on a brick-and-mortar presence, such as Organic Valley, Sprite, J.Crew, and M&M are getting in on the action too, increasing their physical presence with temporary retail experiences. Perhaps paradoxically, the rise of online shopping has made in-person experiences all that more valuable. While online may deliver on the convenience and efficiency consumers crave, physical engagements deliver an increasingly unique experience – a human one. In-store retail allows brands to connect with the total consumer, engaging each one of their senses with a complete 360 degree experience – including sight, smell, and touch. In fact, 85% of consumers like to shop in stores because they want to “touch and feel” items before they buy them. Even amongst steadfastly digital shoppers, 72% of them consider the in-store experience the most important channel when making a purchase. 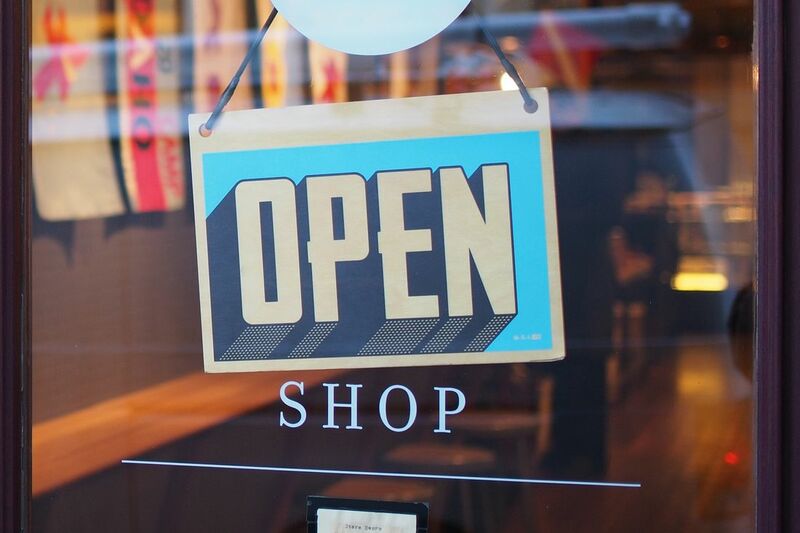 Retailers are realizing that having both a digital and physical presence allows them to make deeper, more significant connections that can benefit their bottom line. According to research firm IDC, consumers that shop both online and in-store have a 30% higher lifetime value than those who shop using only one channel. What are brands doing in-stores that’s making these experiences so valuable? In an effort to connect with consumers’ lifestyle and interests, some brands have expanded the role of their retail presence beyond merely selling goods. Ministry of Supply, for instance, provides a co-working space for customers in its stores with free printers, phone chargers, WiFi, coffee, beer, and wine. The brand has also hosted General Assembly panels on wearable tech with leading innovators at its stores, engaging its audience through relevant and valuable events. Luxury brand Fendi brought an element of surprise and delight to its pop up store in Tokyo, converting a three-wheeled Italian scooter into a floral display that served as an open storefront, selling limited edition Fendi bags and floral arrangements. The installation paid homage to the brand’s Italian heritage, while offering an exclusive memorable opportunity to its fans. 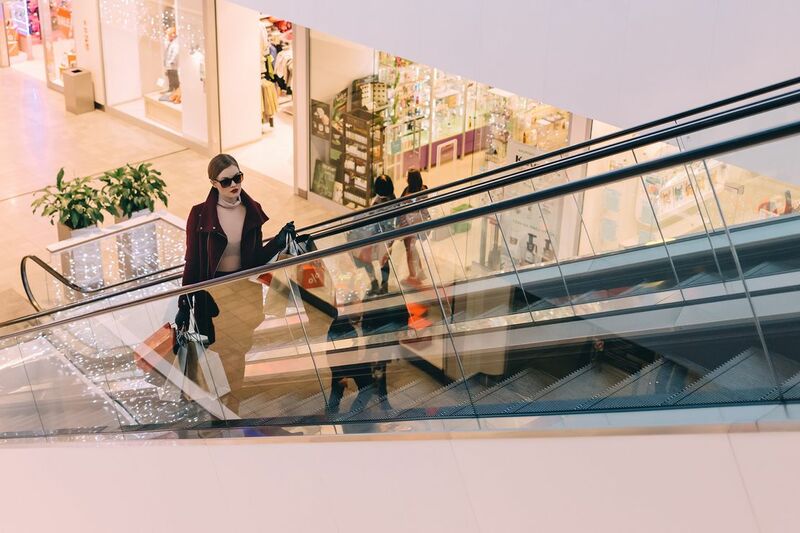 Traditional department stores are mixing things up too, with differentiating brick-and-mortar experiences. Nordstrom has created special limited-time experiences with its Pop-In @Nordstrom program, which converts the center of its stores into temporary pop-up spaces. The Converse Pop-In@Nordstrom, for instance, gave customers a personalized experience with graffiti artists on-hand to paint their Converse sneakers. Whether you’re a consumer or B2B brand, there are valuable lessons to be learned from the retail industry. As channels become increasingly fragmented, physical experiences are becoming a more meaningful and compelling part of customer engagement. Experiential marketing provides the opportunity to connect with consumers on an individual level, in a way that digital and traditional marketing alone don’t offer. Physical experiences can complement more transactional digital efforts with memorable, distinctive, and personal interactions that elicit an emotive bond with consumers.